Heide Cullen has written a new book expressing her views about the world’s climate 40 years from now. You may recall that Cullen is the Weather Channel climatologist who suggested that other meteorologists and climatologists who express doubts about anthropogenic global warming be decertified by the American Meteorological Society. 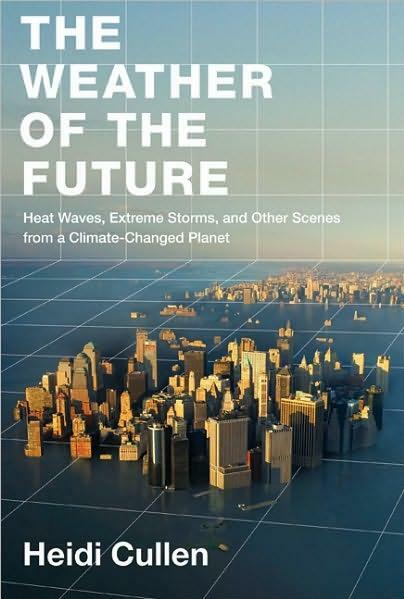 Her new book, “The Weather of the Future,” features an alarming computer generated image of Manhattan in a sea-level-risen, hurricane plagued world of 2050 on the front cover. In the world of digital graphics you can create any reality you desire. In this case Cullen presents Manhattan underwater, presumably after 40 years of sea level rise combined with a category 4 hurricane storm surge. The following picture is a close-up detail of the buildings. The group of buildings in the foreground is Lower Manhattan and the group of buildings in the background is Midtown Manhattan. “The Village” area, Chelsea, the Garment district, etc., between Lower and Midtown Manhattan is conspicuously covered in water. Water surrounds the Empire State Building, and 250 foot tall buildings immediately south of it are submerged. The following picture is from Google Earth with a photorealistic rendering of the buildings on Manhattan as it would look today. Again, you can see the skyscrapers of Lower and Midtown Manhattan. Battery Park is the green area at the tip of Lower Manhattan. You can also see the thousands of buildings in the region between Lower and Midtown Manhattan. What would it take to cover The Village, Chelsea and the Garment District in water? 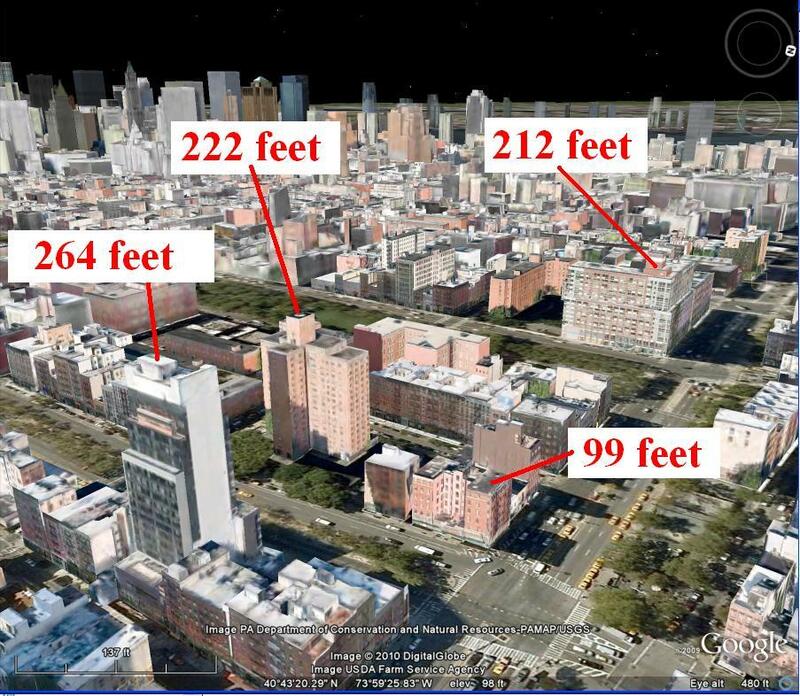 Land on Manhattan is obviously very valuable, and the only way to expand is to go vertical. The region between Lower and Midtown Manhattan is not covered with thatched roofed tiki huts that will wash away in a hurricane. There are thousands of multi-story buildings, many of which are a hundreds of feet tall. The following Google Earth photorealistic rendering is of a typical location in the Village area (in this case near the corner of Allen St. and E. Houston St.) looking back toward Lower Manhattan. The labels show the elevations above sea level of the roofs of several buildings. For all of these buildings to disappear below the water the combined hurricane storm surge and sea level rise would have to be over a whopping 250 feet! Hurricanes have hit New York before and their potential effects are not a mystery. Some of them have been pretty devastating. You can see the New York and Long Island areas that would be under water today for category 1 through 4 storms hitting at high tide here. The image below shows a close up of the storm surge coverage of Manhattan with the green shaded areas covered with water for a category 4 storm. The deepest water might be about 25 feet above sea level. Cullen’s book shows the Empire State Building on the high ground of Midtown Manhattan surrounded by water. The reality is that only the very edges of Midtown Manhattan would go under water. Much of the low-lying ground of the Village area would be underwater, but unlike Cullen’s book cover, virtually every building would still tower above the water. 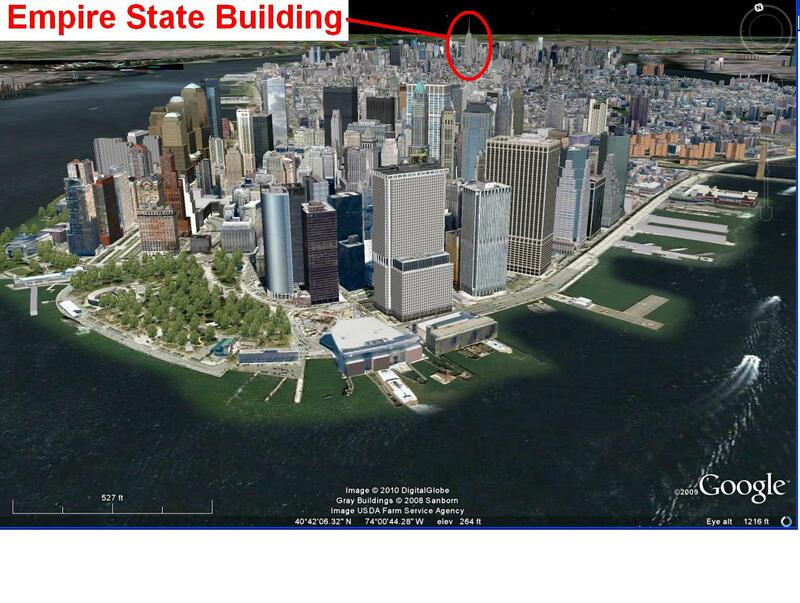 The streets at the base of the Empire State Building would be far above the storm surge floods. The new estimates for 2050, once you included all the sources of the rise in sea level – from Greenland, from Antarctica, from glaciers and ice caps, and from thermal expansion – as well as the dynamic effects, could be as high as 3 feet. So, according to Cullen, you can add three more feet to the storm surge. That ought to cover those buildings. How realistic is three feet of sea level rise? 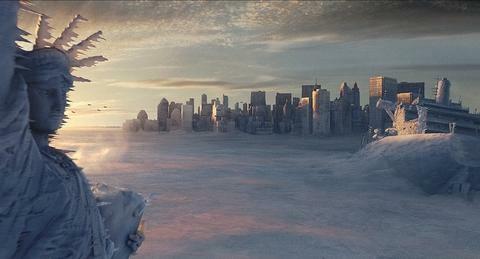 Manhattan gets off more easily in Cullen’s Weather of the Future than it does in many other disaster stories. Consider The Day After Tomorrow, where Manhattan gets both flooded and frozen, or the fate of New York in Planet of the Apes. In Weather of the Future Manhattan’s problems are successfully managed by civil engineers and good planning. At least we can be grateful for that momentary break from the usual global warming narrative. Well it’s 20 years later and the last time I looked the West Side Highway is not under water or anywhere close. So far the AGW predictions have been 100% wrong. Robert G, have you rethought anything since Sandy Superstorm? West Side Highway now has experience that leaves it wishing for SCUBA certification. How about our host here? Rethought anything about how cities can easily adapt, since Sandy? Talk about denial. When Chicago had just a river break into their underground tunnels, it created quite a stir. 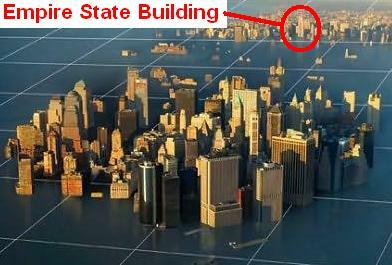 A flood of 10 ft into manhattan would be catastrophic. So you are saying it wouldn’t be bad because it didn’t cover the buildings and they would all be standing. You have one the strongests disconnects I have seen to reality. Anything thing obvious that you are ignoring? Do you even remember Katrina? Or are you ignoring that because the buildings aren’t covered? By the way the sea level rise is accelerating. In point of fact, observed sea level rise is already above IPCC projections and strongly hints at acceleration while at the same time it appears the mass balance of continental ice envisioned by the IPCC is overly optimistic ( Rahmstorf 2010 ). You are one of the easy ones to debate. Go back and get your big brother. Hurricanes have hit New York before and their potential effects are not a mystery. Some of them have been pretty devastating. Everybody understands that hurricanes can be devastating. The question here concerns the exaggeration of the effect of sea level rise due to anthrropogenic global warming. Note the plot of sea level in Battery Park. There is no indication of an accelerating sea level rise rate. The sea level is rising at the same rate now that it was 100 years ago. Rahmstorf’s papers are an embarrassment to the mathematically literate. At the first graph at this link is one by Church 2008 with sea level rise going back to about 1850. The overall curve of the is nonlinear in an acceleration mode. 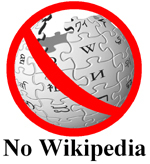 This article is the basic article in Skeptical Science. 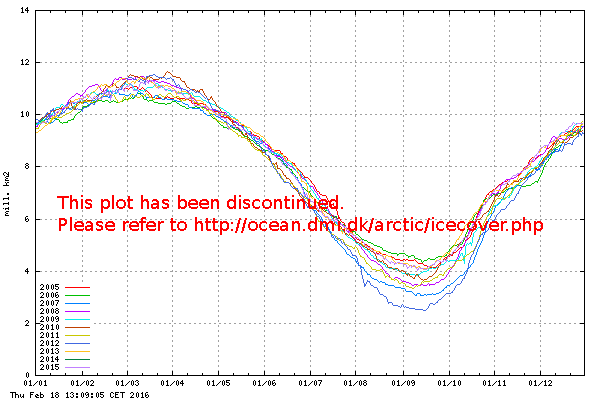 Above is a graph of five differnt model runs compared to the IPCC. Two of them by Rahmstorf himself with a higher prediction in the second one. For a moderately pessimistic emissions scenario, named A1B, which results in about 3 °C global warming above the 1990 level by the 2090s, the IPCC projects 35 centimetres of sea level rise. This, rather implausibly, assumes no acceleration beyond the rate of sea level rise observed during the past 15 years, despite temperatures increasing by four times as much as in the twentieth century. A recent study by Martin Vermeer and me8, in contrast, yields a central estimate of 124 centimetres by 2100 and 114 centimetres by 2095. Rahmstorf predicting 124 centimeters in his models with 3 degrees centigrade increase in temperature by 2100. Back to the graphs of the other modelers, they all predict much higher sea level rise than the IPCC. There is a very simple law of physics. When the earth gets warmer, (should you ascribe to that) the ice melts faster. The “skeptical science” post that you provide makes a silly strawman argument. It starts with a quote by Vincent Gray where he speaks about a specific location on the planet: Tuvalu. It then disingenuously implies that Gray (and other climate realists by association) would somehow reject the Church sea level data – which is data for the entire planet. In fact, I do not know anybody among the climate realists who reject the Church data wholesale. I doubt very, very seriously that Vincent Gray believes that there has been no sea level rise averaged over the entire planet for the last 100 years. The skeptical science implication is just plain dishonest. Many people may argue about the details of the methodology of Church, but it would be extremely rare to find a prominent anthropogenic global warming skeptic who simply rejects it outright. However, many have serious problems with preposterous extrapolations of the Church data. In particular, Stefan Rahmstorf has built his reputation on mathematically dubious models which rely heavily on Church’s data (see Critique of “A Semi-Empirical Approach to Projecting Future Sea-Level Rise” by Rahmstorf for example) that excel in alarmism. Tuvalu is a poster child for the alramists. They have been saying for years that this small Pacific island nation was rapidly disappearing under rising seas. Gray’s statement about Tuvalu, which he made in 2007, has been shown to be essentially correct. I suspect the good folks over at “skeptical science” knew these facts when they wrote their post, but decided to ignore them in order to push over their strawman argument. But I could be wrong. 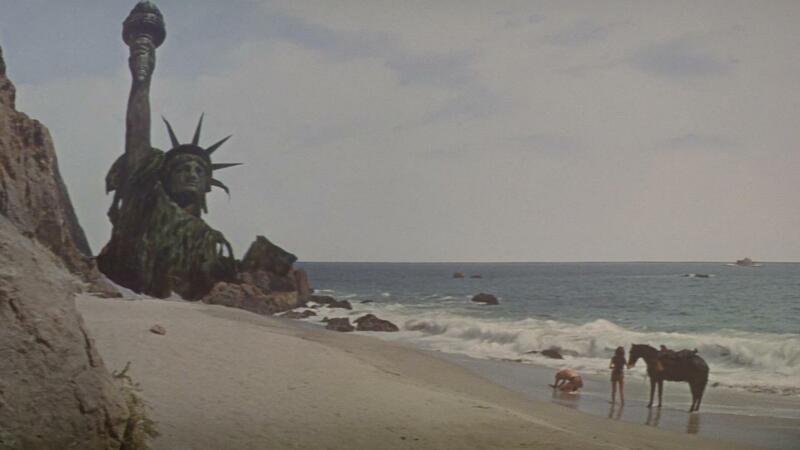 Finally, this is a post about sea level rise at Manhattan. I provided 100 years of sea NOAA data for the sea level at Battery Park in Manhattan. This data shows very clearly that the sea level rise rate has not been increasing at Manhattan for a hundred years. Do you have any comments on this point? You have dismissed this imaginary scenario as though it could never happen. The sarcasm and mocking as though to imply she said it would cover the entire buildings in New York helps weaken your argument rather than strengthen it. Your skeptical choir isn’t interested in the various true facts of climate. It’s more about how can I prove it wrong. Myself I don’t believe it (sea level)will reach 3 feet increase by 2050. That aside let’s go 100 more years beyond that to 2150. We will be to 3 feet quite easily by then. That would be a conservative estimate. 3 more feet on a 10 foot surge is a very unwelcome 3 more feet. Tieing Hollywood films to Cullen is a little silly and dishonest creating your own strawman. From what I have read of the other facets that she writes about, there are a lot more areas covered than New York. You are inadvertently part of the kick the can down the alley of responsibility. What we do today as a society will have profound effects on the next fifty generations. Sorry I wasn’t finished with the reply. Hit a wrong button by acident. You have a minor relevance in argument, but are ignoring the big picture. New York will be an expample of adaptation that will be quite expensive to do a few hundred years into the future. It won’t be just New York, It will be all the low lying coastal cities of the world. How much future cities are damaged will happen with our actions today of putting GW gases in the atmosphere. Another note on sea level rise. Meltwater pulse 1A was an instance in the sea level rise of about 20 m in less than 500 yrs, perhaps just 200 years. The meltwater event occurred in a period of rapid climate change when the Holocene glacial retreat was going on during the end of the last ice age. Several researchers have narrowed the period of the pulse to between 13,000 and 14,600 years ago. HIt a wrong button again. We are responsible for our actions and what their effects are on the earth. Melt water pulse 1a may have happened in as little as 200 years. Your favorite person to hear from is James Hansen who has talked about the tipping points on earth. In the tipping points the earth goes to its next level and we only ride along. And again it is the refusal to see the big picture in this will get you the results you refuse to do anything about. It was Cullen’s book that has a cover picture of buildings in Manhattan covered with water. It was Cullen’s book cover that had the Empire State Building surrounded by several hundred feet of water. Your expressed fear of 3 feet of water us is somewhat overwrought. The folks of New York are more than a match for rising sea levels. In a century’s time the architecture of Manhattan has gone form buildings that were a few stories high to buildings that are a thousand feet high. They have built an infrastructure that can support a population density of over 100,000 people per square mile on Manhattan. And this was done through periods of depression, war, and even hurricanes. It has been freedom, technology, energy and the human spirit that made this happen. Engineers motivated by pride and profit have overcome constant obstacles and expenses. I am pretty sure that same spirit could handle an extra 3 feet of water over a 150 years. Now, about “Tieing(sic) Hollywood films to Cullen,” I suggest you reread the blog post. I noted that I was “Giving credit where credit is due,” and I meant it. I contrasted, rather than compared, Cullen’s book to Hollywood films. I pointed out that in her book “problems are successfully managed by civil engineers and good planning,” which I found refreshing and I think is the most likely scenario. Frankly, the idea that only people like yourself give thought to the future strikes me as rather egocentric (no offense). You do not have a clue what the world will be like 50 generations form now. The best speculations for just a hundred years into the future are likely off by miles. But this much is almost certain: those that have abundant energy will be better off than those that don’t. So when you are thinking about the future and thinking about responsibility, consider who will be affected by forcing energy to be more expensive now and in the next two or three generations. You mentioned “meltwater pulse A.” You can see it marked in the plot that appeared in one of my blog posts about a year ago. But look at the context. In the early part of the Holocene the sea levels rose about 100 meters in about 6000 years. That averages to about 2 meters per century for 60 straight centuries. This was all part of the transition from the glacial to the interglacial. The Holocene is more than a dozen millennia long now and is becoming an interglacial geriatric. If I were worry prone, I would worry more about falling back into a 100,000 year glacial cycle than sea level rise. The latest scientific (peer-reviewed) study on ocean level rise here (Sydney, Australia) shows that in the 20th century the pacific ocean rose 7cm. The prediction for the 21st century is for less than 10cm of ocean level rise. Currently, the ocean is rising at less than 1mm per year, and this rate of rise is slowing. I don’t think you have much to worry about. How long can you tread water? Har har har. After this week, I think these comments will need some serious reconsideration! Are you implying that the result of Hurricane Sandy will be more like the computer generated image from Heidi Cullen than like my more sober assesment? Aint gonna happen Russell. Are you implying that this region has never been hit by a devastating hurricane before? Think again. Or again. Please see the update here….